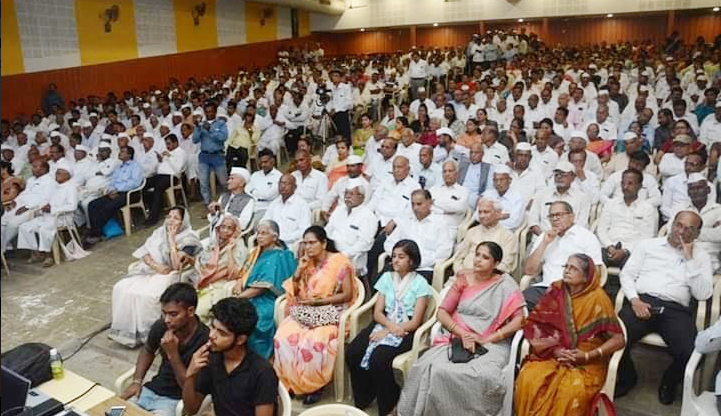 Nashik Urban Cooperative Association (NUBA) and Godvari Urban Cooperative Bank have jointly organized a conference on the birth anniversary of the renowned cooperator Late Dr. Vasantrao Pawar last week at Nashik. 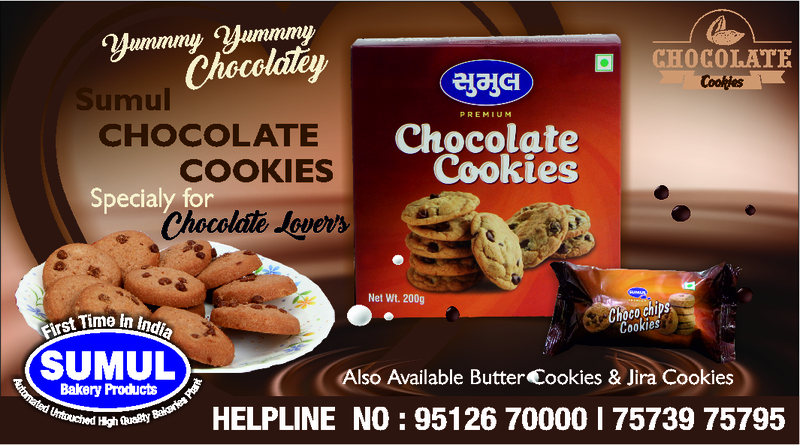 Pawar was the Vice-President of Nafcub and Chairman of Niphad Cooperative Sugar Factory. RBI Central board director Satish Marathe was the Chief Guest and the key note speaker on the occasion. Nafcub President Jyotindra Mehta, NUBA Chairman Ajay Bramhecha, Godavri UCB Chairperson Amruta Vasantro Pawar and other eminent personalities were present during the conference. Sharing details on the event, NUBA Chairman Ajay Bramhecha informed, “There were more than 1500 delegates including farmers came across from the district. The hall was packed with cooperators. Discussion held on several issues including BoM related to UCBs and the future of cooperative banks. Umbrella organization for the UCBs was also on discussion agenda”, he added. Bramhecha added that, “there are many challenges before the UCBs which are to be addressed by the government. We are facing competition with payment banks. Entertaining good customers for loans is a major challenge as recovery is not easy in the drought hit Nasik district”, he underlined. However, there are 44 UCBs out of which 20 UCBs are in cities and the rest are in rural areas. Except 3-4 UCBs all are performing well, said Bramhecha. RBI Director, Satish Marathe was however, deeply concerned with the state of affairs of the urban cooperative banks and credit co-ops in the region. 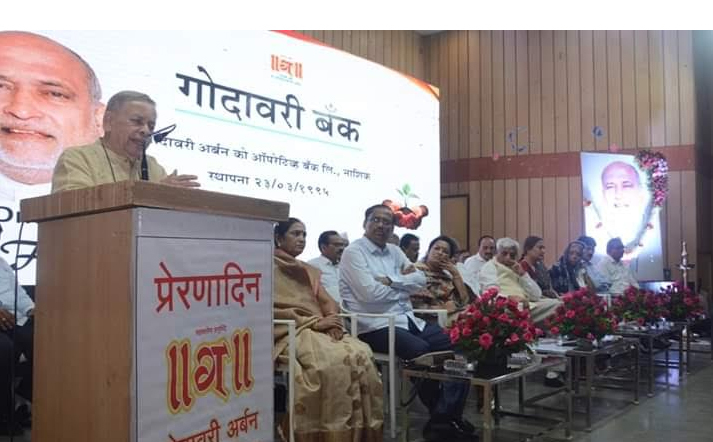 Sharing the highlights of the event through WhatsApp, Satish Marathe wrote, “On 4th I was in Nashik to deliver Late Dr Vasantrao Pawar Memorial Lecture. On the background of the near failure of the Nashik DCCB, prior to the above, had brief discussions with the Chairmen/Directors/CEOs of UCBs”. Marthe who met several representatives of credit co-ops and UCBs said “Cumulatively, about Rs 110 crs & Rs 170 crs of UCBs & Cr Coops are stuck up. A serious crisis is looming on the horizon”, he said. Marthe exhorted Sahakar Bharati, Nafcub, State Federation of UCBs and the State Federation & Association of Credit Co-ops to immediately take up the issue with the RBI, NABARD & State Govt to prevent a catastrophe. 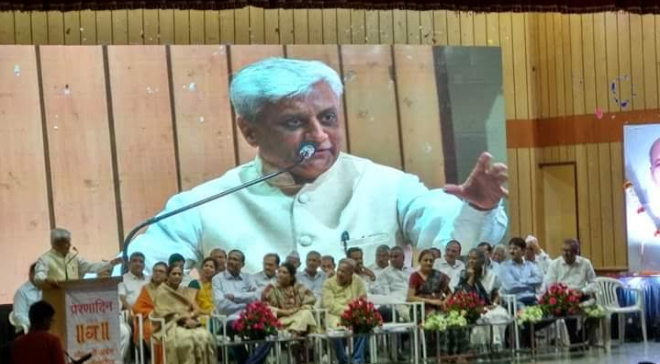 “Jyotindraji & Udayji should take a lead to organize the UCBs & Cr Coops and stand with the Sector in this critical scenario”, he said in a note to Indian Cooperative. Late Dr. Vasantrao Pawar has always been remembered for his contributions to the cooperative sector. 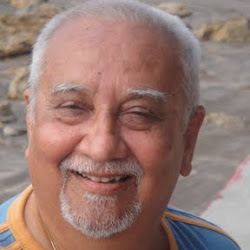 He was an MLC and a Member of Parliament (Lok Sabha 1991-1996).